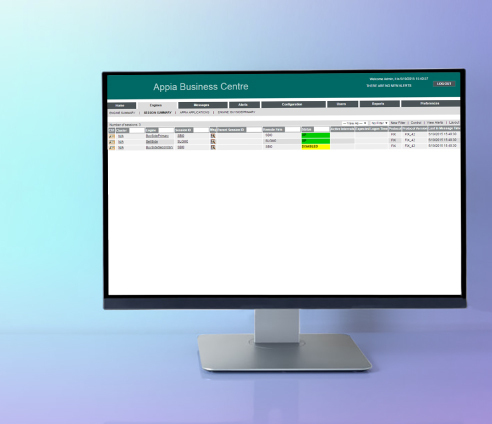 The modular approach to FIX connectivity, Appia, delivers comprehensive functionality to establish, configure, monitor and customize FIX connectivity. The Appia FIX Engine provides fast and reliable FIX connectivity and allows market participants to send and validate FIX messages across various trading systems around the world. 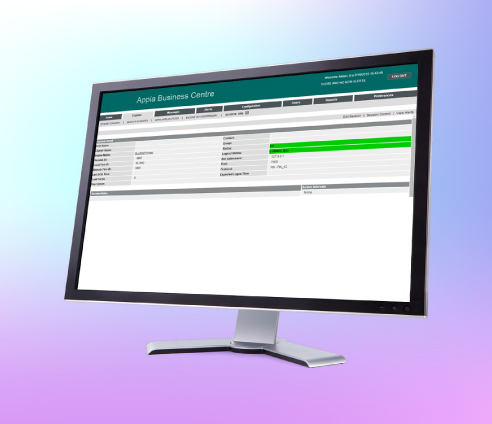 The web-based interface allows clients to configure and manage their FIX infrastructure and expedite connectivity from a single location. 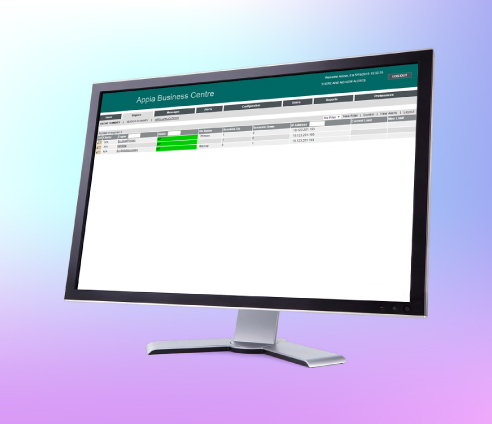 The web-based user tool allows clients to monitor their daily traffic flow across their FIX Network, track activity and identify issues. Rich set of cross-language APIs allowing plug in to embed in any third-party app. Customize the FIX infrastructure monitoring and incorporate dashboards to oversee the day-to-day electronic trading activity. Uninterrupted trading using the fault tolerance mode, offering reliability and continuity. Encryption security, adopting latest industry standards for SSL/TLS. Buy-side and sell-side organizations as well as ISVs, trading and execution venues. APPIA is delivered as a deployed solution.